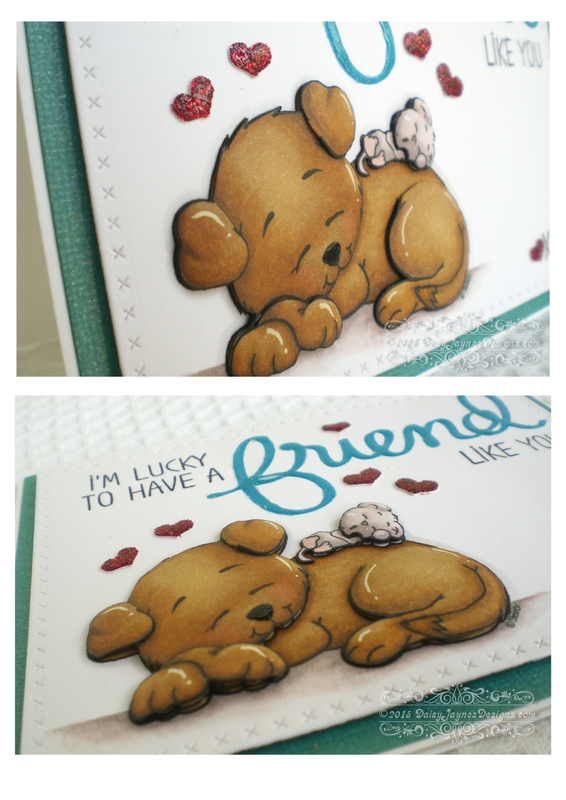 When I saw the image I immediately thought it would make a good friendship card, so I paired the image up with the Mama Elephant ‘Friend indeed’ sentiment stamp set. I printed several copies of the image and coloured each one up. I then cut different parts of the images so that I could build up a 3D image (decoupage). You can see this better in the photo below…and of course, I had to add some red sparkly hearts! 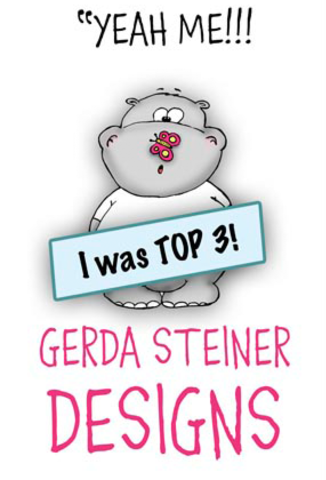 If you haven’t all ready, click here to check out all the lovely digi’s available to download or if you prefer to use clear or rubber stamps, she sells them too! Great take with this month Image ! 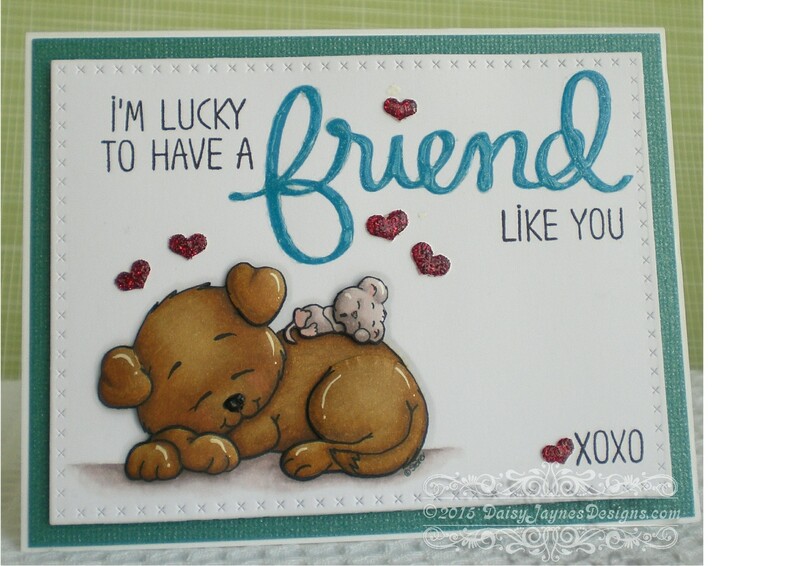 First i also thought of a friendship card but had no matching sentiment. Yours is perfect ! !